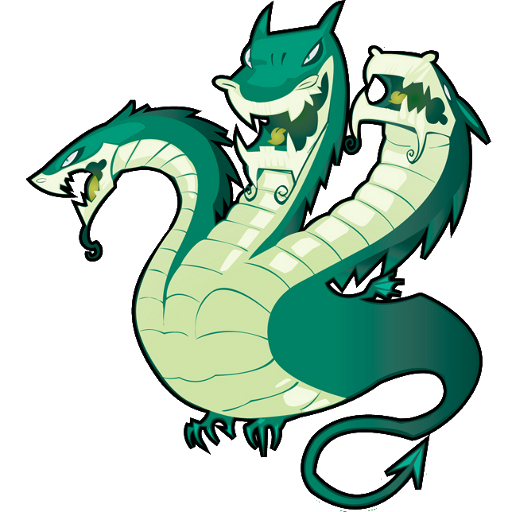 THC-HYDRA is a very fast network logon cracker which support many different services. This tool is a proof of concept code, to give researchers and security consultants the possibility to show how easy it would be to gain unauthorized access from remote to a system. It was tested to compile cleanly on Linux, Windows/Cygwin, Solaris, FreeBSD and OSX.